With summer coming to a close, many homeowners are preparing for the fall season by completing home renovation projects including installing and repairing existing decking to create the perfect space for family fun and relaxation. Michigan is known for an eclectic variety of landscaping and architecture which allows you to get very creative with your decking choices. We invite you to stop in either of our locations at John’s Lumber. 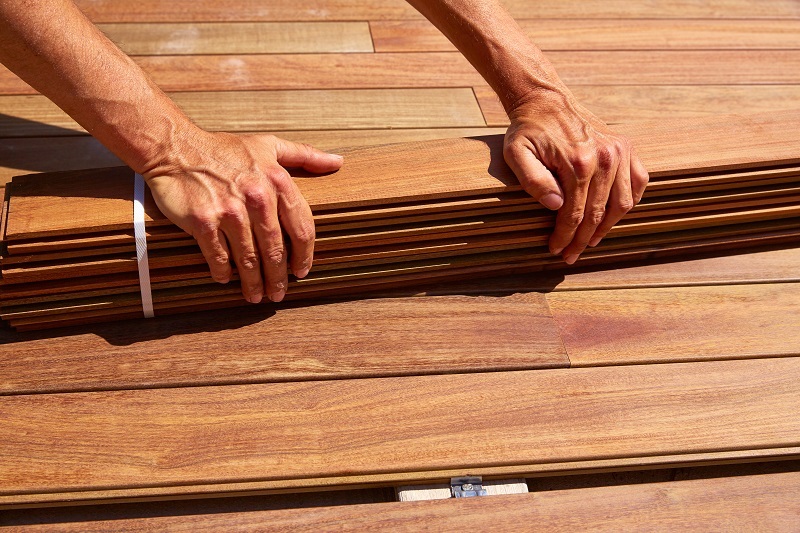 We offer products from quality manufacturers including Trex, TimberTech, Azek, Deckorators, Cedar Deck, Treated Lumber and more to meet any of your decking needs. To view products and services offered at John’s Lumber, please contact us or visit our website.